High speed agility for the player who wins like Messi.The formula for Messi's rise to global dominance was pure and simple: transform fast into first. 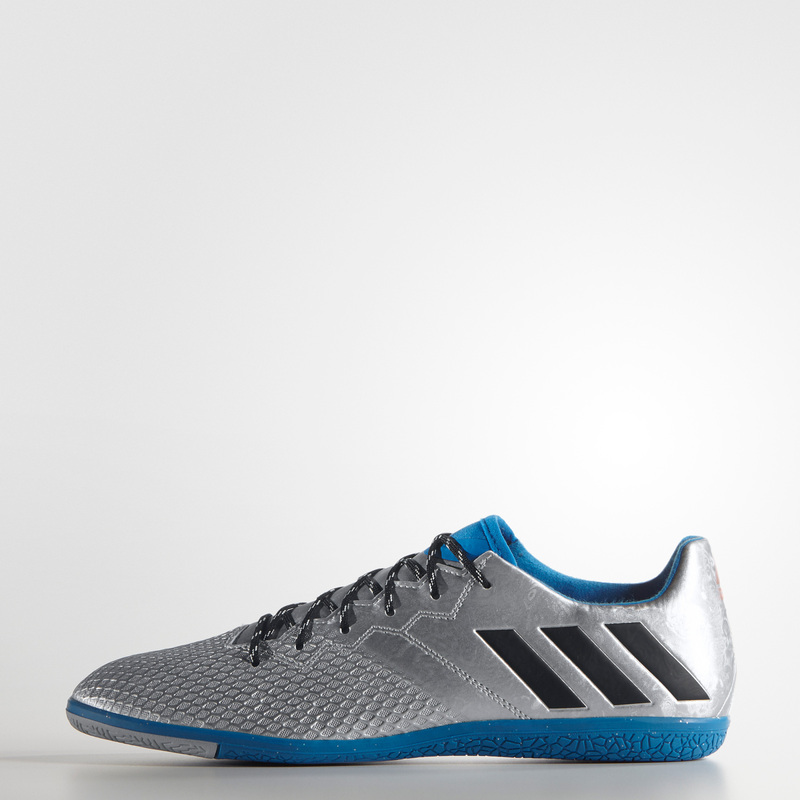 Utilise your explosive speed and agility to dominate your rivals in these football shoes. Featuring a foot-hugging AGILITY TOUCH SKIN upper for a locked-in fit. Designed to win on flat, indoor surfaces.Experience zero wear-in time with the AGILITY TOUCH SKIN upper that moulds perfectly to your foot the instant you slip it on.Snug-fit mono-tongue construction keeps out turf material and turns on explosive agility.Move with untouchable speed and agility on flat surfaces with the Messi indoor outsole.